Chelsea reportedly interested in PSV forward Hirving Lozano. The Blues are thought to be readying a bid worth £36M. Chelsea have been linked with a move for Mexico international Hirving Lozano by Italian newspaper Calciomercato (via The Sun). 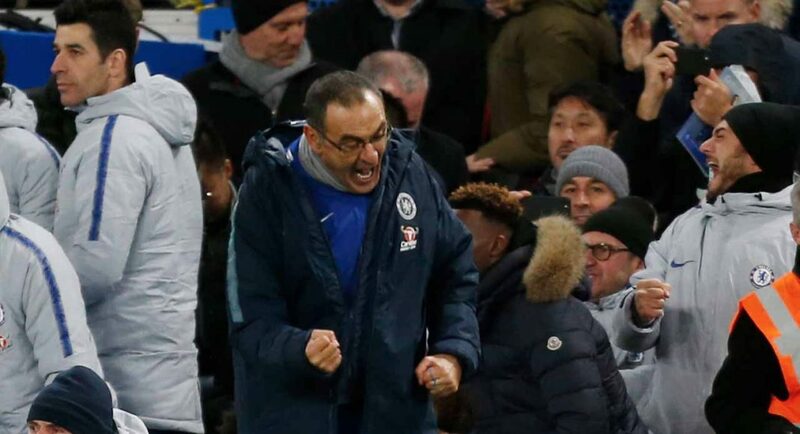 Maurizio Sarri’s men have a problem scoring goals, and it’s becoming a real frustration for us. You can point the finger at our manager as much as you like, but there’s only a certain amount he can do. Chelsea have created the second most chances in the Premier League, yet we’re failing to break down Southampton at Stamford Bridge. What does that tell you? That the likes of Alvaro Morata and Willian are too inefficient to be playing for us. We need reinforcements in attack, and ones that are capable of finding the back of the net. Lozano has a proven track record of doing just that, and Chelsea appear to be considering making a move for him this winter. The report claims that Chelsea may be set to table a £36M bid for Lozano, who is capable of playing anywhere across the forward line. It’s unclear whether PSV would be willing to sell for that price. Chelsea fans will likely be concerned that the arrival of another forward would spell the end for Callum Hudson-Odoi, but it’s worth considering that Sarri has shown willingness to use Eden Hazard as a false 9 – there’s room for everyone! Another bet :/ Several more reliable and cheap players in the market, but let’s bet again.